Long before Allan Sherman's "Hello Mutta, Hello Fadda, Here I am at Camp Granada," before even Walt Disney with his dancing ostriches and hippopotami, there was an actual ballet, danced by actual people, tucked inside an opera by Amilcare Ponchielli. The opera is "La Gioconda" and the ballet is the "Dance of the Hours." 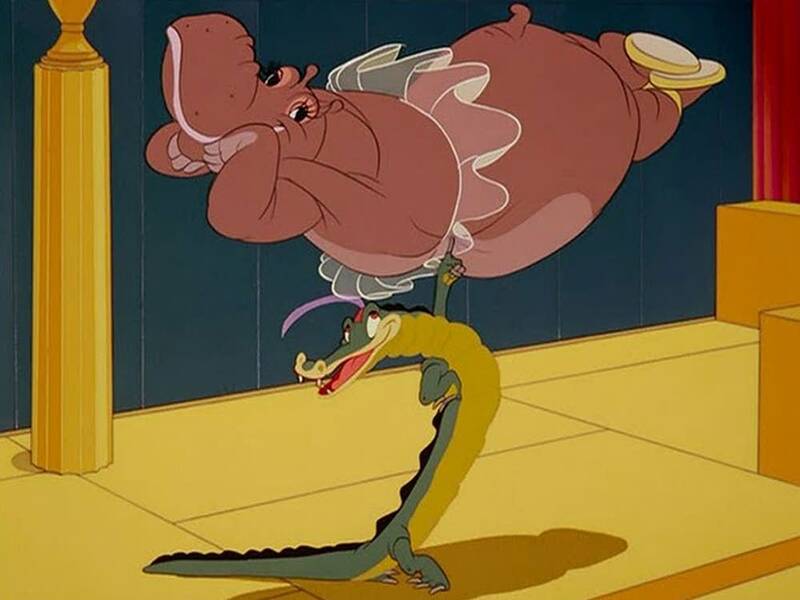 Now, the number of people who have actually seen the opera is greatly outweighed by the number of people who have seen the cartoon elephants and crocodiles in toe shoes. I'm not entirely sure that these days anyone could be in the opera house or at the other end of their speakers and not envision the animated menagerie. I won't even ask you to try.